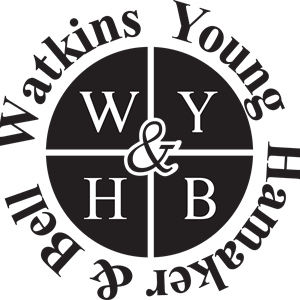 Watkins, Young, Hamaker & Bell, LLC is a regional CPA firm that offers services to clients in four main areas — accounting and auditing, taxes, management consulting services, and specialized accounting services. They also provide QuickBooks and Quicken installation, consultation, and support to clients. Work For Watkins, Young, Hamaker & Bell, LLC? Claim This Page.